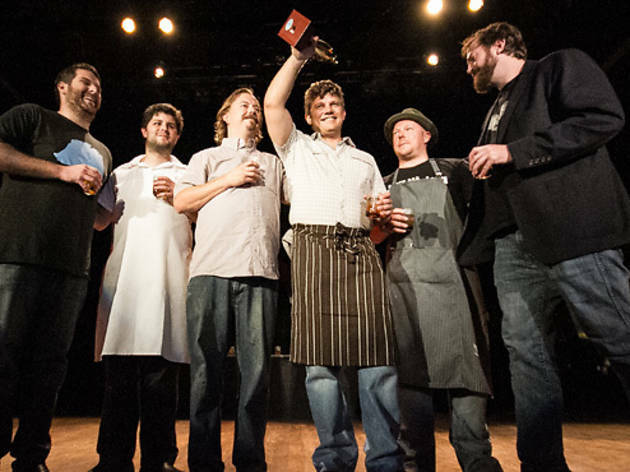 Celebrate Cochon 555's return to L.A. by sampling five heritage pigs, plus wines from five winemakers and specialty cocktails. 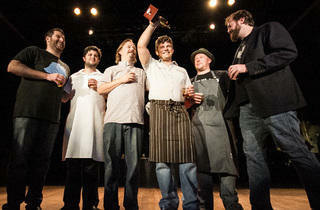 Watch five top chefs "ham" it up as they compete for the crowning title of "the Prince of Porc." With about two pounds of pork to go around per person and plenty of pork-inspired dishes to try, feel free to pig out at this homage to swine. While all tickets include all-you-can-eat pork, this year's VIP gets you early entry (4pm) and access to a cocktail competition.